When your wife will not talk. What to do if she’s giving you the silent treatment. There are many things your wife would love for you to know about her but she just won’t tell you. Is she purposely not sharing these things with you or has it been awhile since you had a deep conversation together? What to do when your wife won’t talk. Is her love language gifts? What should I do when my wife ignores me? 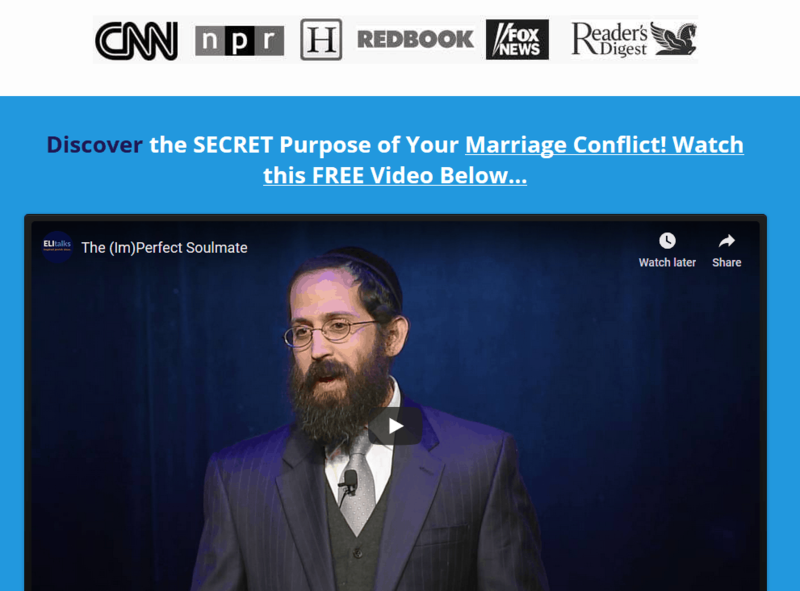 Is Imago Therapy the Right Counseling Choice for Your Marriage? There are things your wife would like you to know but for a variety of possible reasons, your wife will not talk and tell you. She feels overwhelmed and likes when you take charge. She loves to be cherished. She is sensitive to other women and potential competition. • She feels overwhelmed and likes when you take charge. Between taking care of the children, making dinner, and keeping the home together, not to mention working, she has a lot on her plate. She wants you to be her partner, not another person to take care of. That’s why it’s music to her ears when you offer to make dinner or do bath time, even though you may have worked all day. Picking up some of the slack provides her tremendous relief and she sincerely appreciates it. Don’t wait for her to ask. Just do it. • She loves to be cherished. Even though you may not be inclined to express yourself emotionally, one way or another you have to let your wife know you love and cherish her. Tell her through words – written or spoken, or thoughtful gift or a romantic getaway. It doesn’t matter how, just make her feel special. Guys may be able to go without many of these things, but to many women this is her oxygen. When you cherish her and make her feel important, she feels valued and appreciated as a wife. When she does not feel cherished, she may feel resentful or insecure about your relationship. • She is sensitive to other women and potential competition. Watch how you talk about other women and praise them, even for things that seem benign like, “Wow she’s a good mother.” She wants to be the best in your eyes. The thought of you praising someone else when you may not praise her enough may make your wife feel that she is not satisfying your needs. If you have women friends (probably not the best idea) or female colleagues, tread lightly. 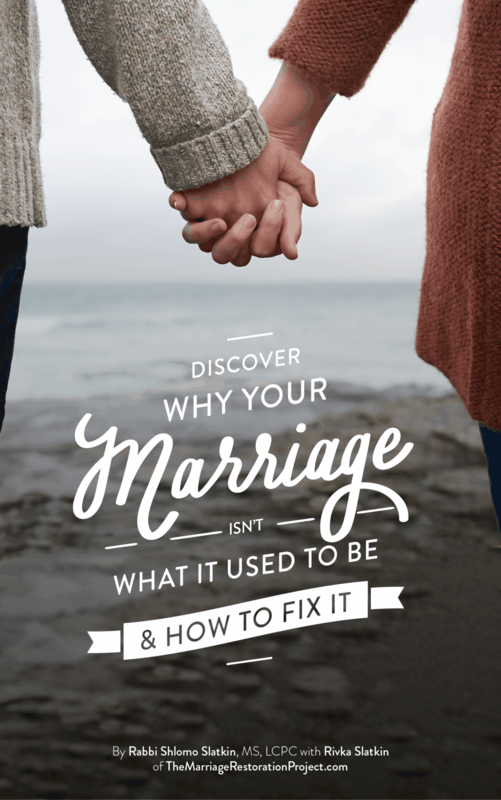 If your own marriage is going through a rough patch, having relationships with other women (friendships or business – not romantic), especially if you imply you enjoy their company, can be very painful for your wife. • She wants to be heard. Hear out her anxieties even if they seem trivial to you. Instead of telling her not to be worried, validate her fears and offer to help her. When she stresses out about next year’s carpool schedule, don’t brush her off. Genuinely listen and volunteer to help. Take practical steps together to relieve the anxiety, it calms her down and makes her feel taken care of. 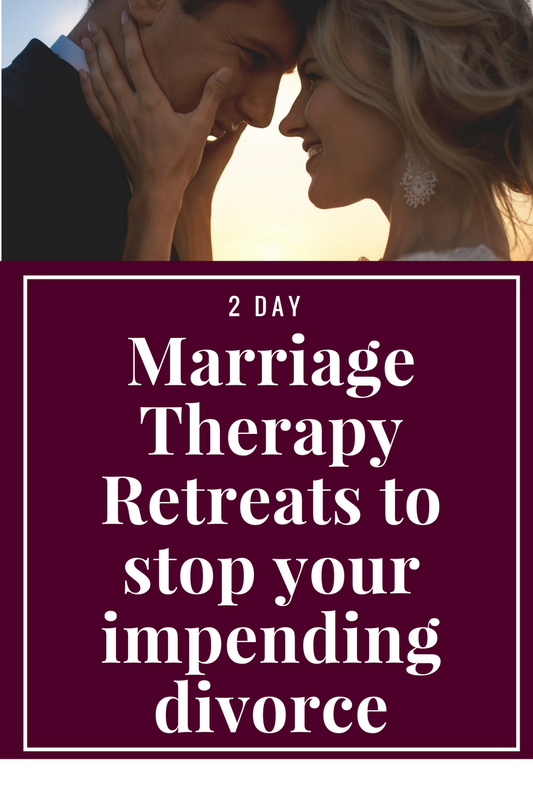 Heal your marital issues in 2 days with our private 2 day marriage retreat. Couples therapy is the best way to reawaken love and fix any of the breakdown that so many marriages experience. Talk with us about our 2 Day Marriage Restoration Retreat.